I was reading my copy of SolarToday this weekend and ran across a fantastic article about the State of the Solar industry. Here is a link. In summary, solar panel prices are way down and hovering around $1/watt. 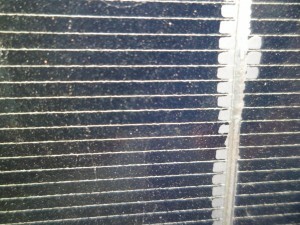 Back in 2005 when SolarYpsi got started, solar panels were selling for about $5/watt. 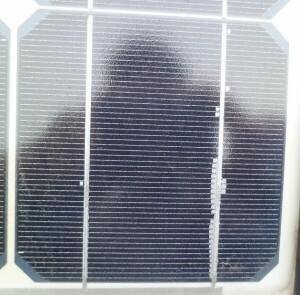 This has been hard on solar panel manufactures and several of them have got out of business. But this is great news for consumers and solar installers. 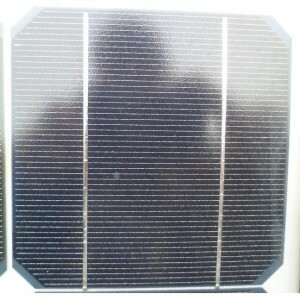 It is also great news for companies that make solar racks and inverters for solar installations. With these lower prices, solar power is giving coal, nuclear, and natural gas energy a run for it’s money. About a month ago DTE Energy sent out a request for proposals (RFP) for a solar installation with up to 2 MW (mega-watts) of photovoltaic panels. Several of us in Ypsilanti caught wind of the RFP and passed it along to the City along with some ideas for a possible location. The RFP asked for a highly visible location, preferably along a major highway, like I94. This played well for Ypsilanti because the City owns about 7 acres of land adjoining I94 on the South end of town which use to be an old city dump. The land has not been used for many decades and is mostly grown over with brush and trees. Being an old dump this land is hard to develop because any building foundation would have to deal with what ever is in the dump and whether it would support the weight of a building. A solar installation on the other hand is an ideal use for an old land fill and has been done many times before. The City worked with the industrial solar contractor SunDurance to put a plan together for a 1.3MW solar farm on the old city dump. The proposal got submitted last week and all we can do now is cross our fingers that we make the cut and DTE Energy selects the City of Ypsilanti as the next location for a very large solar farm. Here are some articles from the Ann Arbor News about the project and it’s approval at the City Council meeting. I’m hopeful the City of Ypsilanti will be selected and if so, I’d like to see a small observation/informational area created at the end of the exit ramp to educate the public about the project and solar power in general. 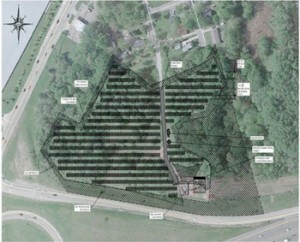 This is one step closer to making the City of Ypsilanti a Solar Destination. 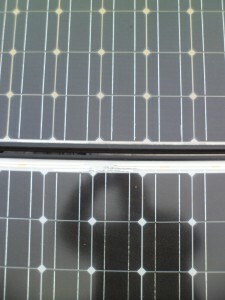 I was up on the Ypsi Food Coop’s roof the other day and notice the color on the original solar panels from 2005 (top) were slightly darker then the solar panels from 2009 (bottom). I don’t think is changes the power output, but it looked interesting. The darker color might make the panel absorb more thermal energy and make the panel warmer increasing the resistance, but it’s a small percentage of the total area and the effect should be marginal. Not sure what is causing the backing material to become darker, but my guess would be that it’s caused by the UV radiation from the sun. Here is an up close picture of the cell where you can see the silver has migrated from the vertical printed wire (you can see a valley down the center) and grows between the finer horizontal wires covering up some of the silicon surface. Again, I think the effect will be marginal since the amount of silicon covered up is very small compared to the area of the total panel. Also the additional silver on the surface of the silicon should help collect more electrons some might have some small positive effect on the efficiency of the panel. 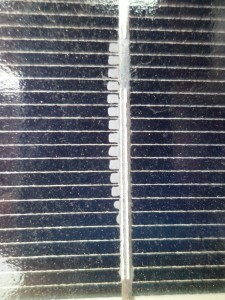 If we ever replace these solar panels (+22 years from now?) I’ll have to remember to take this panel apart and measure the output from these cells with silver migration. Here is another picture of the silver migration. Here is a picture of the whole cell with silver migration in case someone wants to try and measure the loss of area from the silver growth. Here is a picture of a cell with out silver migration. cell silver migration "ypsi food coop"